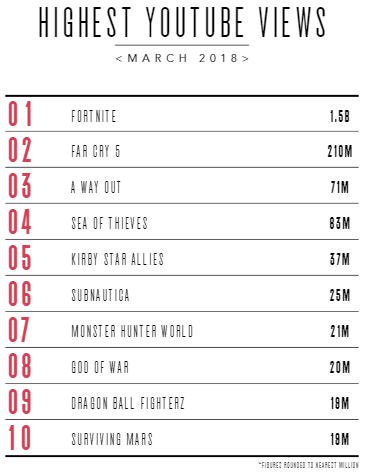 Tactics magazine included a breakdown of various social media platforms to see what everyone was talking about in March 2018. 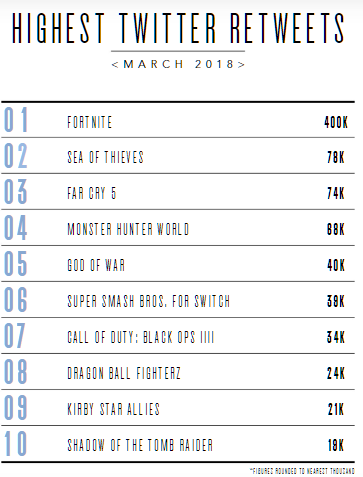 As you can see, both Kirby Star Allies and Smash Bros. Switch gained a good amount of coverage on YouTube, Facebook, and Twitter. 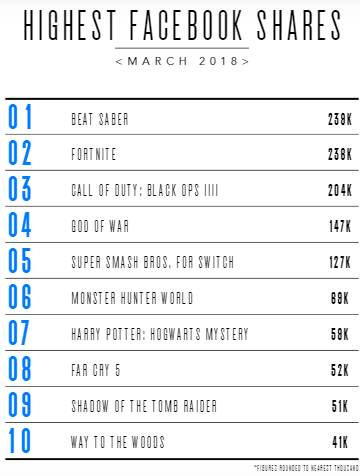 It'll be interesting to see if Nintendo Labo can crack these lists for April 2018. Thanks to FizzyDuck for the heads up!